Top-end variant of the Redmi Note 7 Pro with 6GB RAM will be available soon. 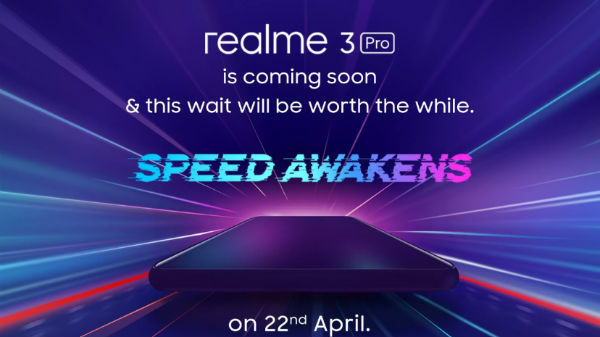 Update: The latest teaser from the company shows that the Redmi Note 7 Pro top-end variant with 6GB RAM and 128GB storage space will be up for sale on April 10 at 12 PM. 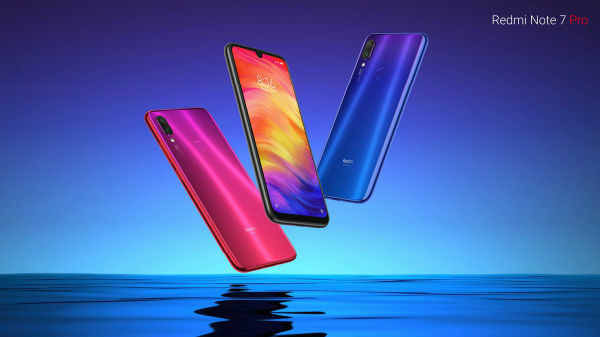 Redmi Note 7 Pro and Redmi Note 7 were launched in India late in February this year. Talking about the Pro variant, it was launched in two variants - one with 4GB RAM and 64GB ROM and the other with 6GB RAM and 128GB ROM. These are priced at Rs. 13,999 and Rs. 16,999. Till date, only the base variant of the smartphone was put on sale. Now, it looks like the high-end variant with 6GB RAM will also go on sale soon in the country. The confirmation comes in the form of a teaser shared by the official Redmi India Twitter handle. The video teaser shows that the 6GB RAM variant of the smartphone will go on sale soon via Flipkart, Mi.com and Mi Home stores. 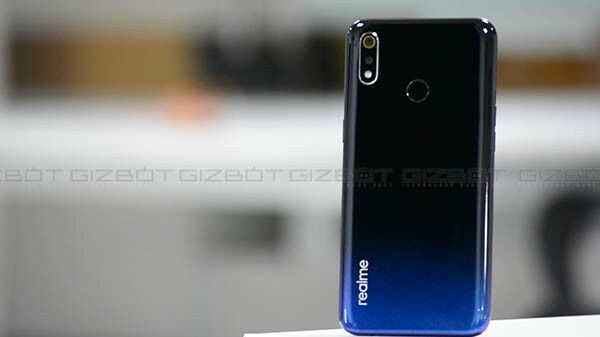 Though it confirms that the 6GB RAM and 128GB storage variant of the Redmi Note 7 Pro will go on sale soon, there is no clarity regarding when exactly the sale will debut. To recap, the Redmi Note 7 Pro was launched with Android 9 Pie topped with the company's custom ROM MIUI 10. It is fitted with a 6.3-inch FHD+ display with a resolution of 2340 x 1080 pixels and an aspect ratio of 19.5:9. The device makes use of an octa-core Snapdragon 675 SoC based on the 11nm process. For imaging, the Xiaomi smartphone flaunts dual cameras at its rear with a 48MP primary sensor with f/1.79 aperture and a 5MP secondary sensor as well. The selfie camera is a 13MP sensor housed within the waterdrop notch at the front. While there are storage variants, there is a microSD card slot on the device supporting up to 256GB of additional storage space. It is bundled with connectivity aspects including Wi-Fi, Bluetooth 5.0, 4G VoLTE, GPS, a USB Type-C port and a 3.5mm headphone jack. The device gets the power from a 4000mAh battery with support for Quick Charge 4.0.